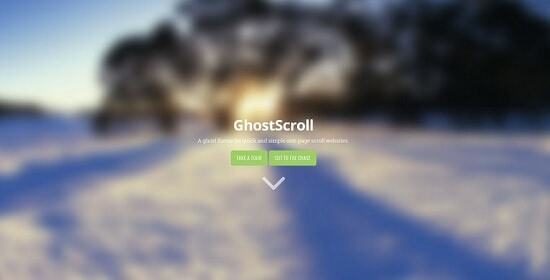 Ghost aims simplicity and here are some simple yet beautifully designed themes for the Ghost blogging platform. 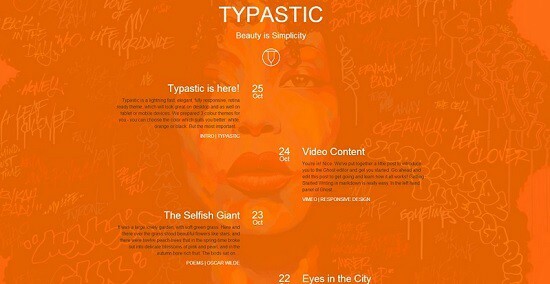 So, if your blog needs a makeover, then you are just at the right place. 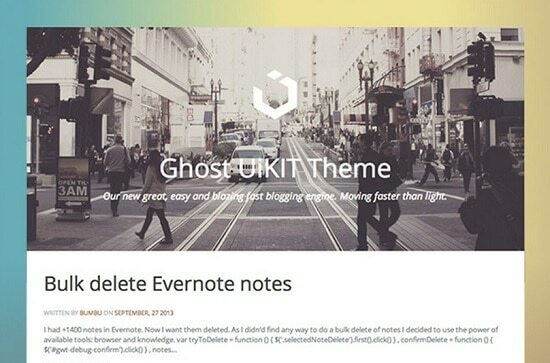 This article showcases some of the best and most beautifully designed themes that are available for the latest blogging platform – Ghost.